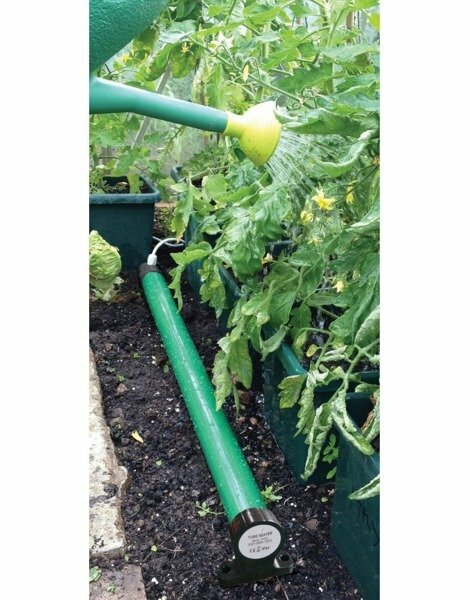 Provide a stable environment to protect your plants against sudden temperature drops or low night temperatures with ECOHEAT. The ECOHEAT tube heater from LightHouse is available in four sizes – 45W (305mm), 80W (608mm), 135W (915mm) and 240W (1220mm). 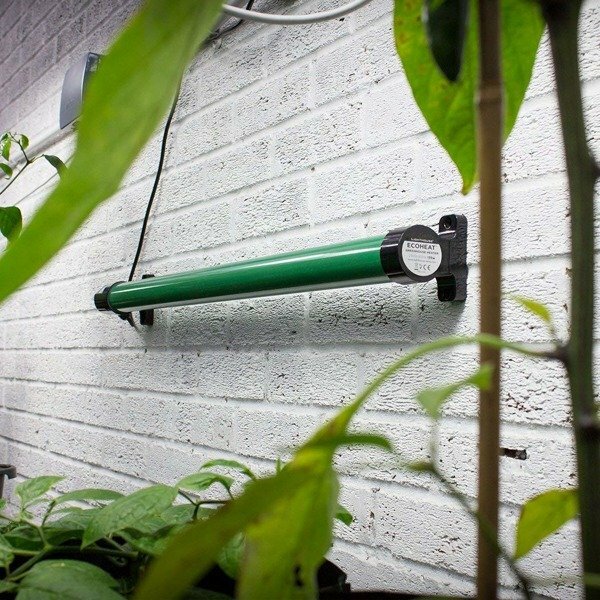 Helping to keep a balanced temperature in your indoor growing environment, this heater is particularly useful in propagation areas where a regular ambient temperature is critical. 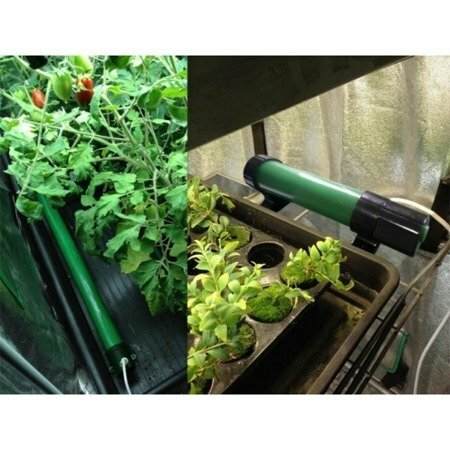 This heater is designed for frost protection. 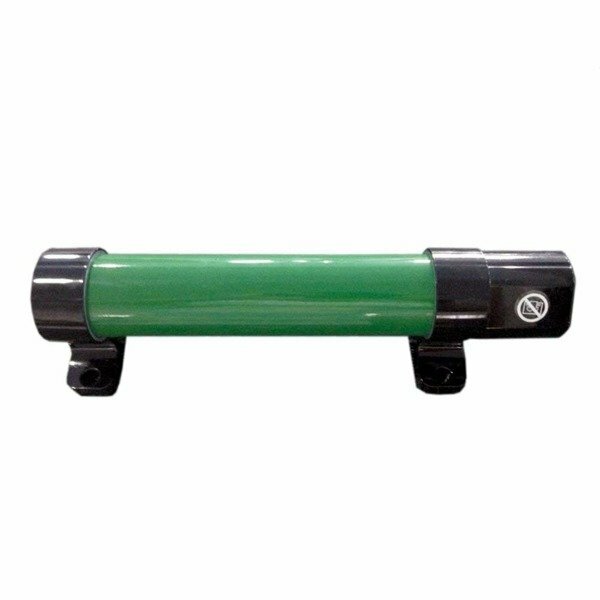 LightHouse ECOHEAT tubular heaters are now available with both EU and UK plugs. They are IP55, splash and sprinkler resistant, they also feature brackets for use on the floor or mounting to a wall.